Nintendo’s decision to post a notice on the Nintendo Direct official website outlining that they had no plans to discuss the NX or Mobile during today’s broadcast was absolutely the right move. Usually dampening your fan bases expectation for such a high profile event like the return of Nintendo Directs would be a bad thing but I feel that it helped Nintendo focus solely on the message that the Wii U and 3DS have a lot of life left in them heading into next year. Kicking things off with the reveal of The Legend of Zelda: Twilight Princess HD was absolutely the best way to show Nintendo’s confidence in their existing platforms. Fans have been clamoring for a re-make of the almost ten-year-old title since Majora’s Mask HD was unveiled this time last year. 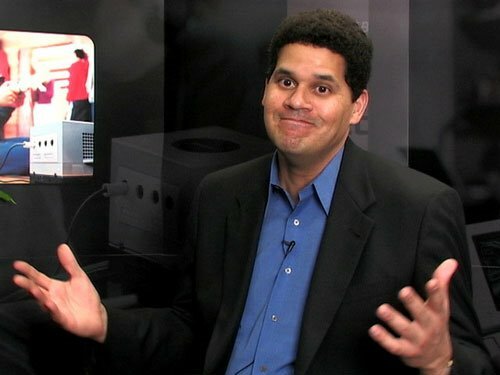 Instead of releasing Twilight HD on the New 3DS has some fans had hoped Nintendo has doubled down on their existing home console. Here’s hoping that the team developing the HD version can make the transition to game to HD with fantastically updated graphics and gameplay the way that Wind Waker HD did two years ago. Last year’s Hyrule Warriors might not have offered the same gameplay that series purists are used too but I found it a very enjoyable action focused title with a lot of fine touches from the Zelda Franchise. The upcoming re-release on the Nintendo 3DS could have easily been written off as a technically downgraded port not worthy of much attention but at the last second Nintendo schooled everyone by revealing Tetra and Linkle. She appeals to me for two reasons – first the community has speculated about or written fan-fiction featuring a female link. Secondly – She’s her own separate character which means that Nintendo can take different approaches with Linkle in terms of gameplay without setting off a firestorm within the community. Maybe it’s just my recent love for Heroes of The Storm talking but dual crossbows? Sign me up! Did anyone actually expect Nintendo to reveal a port of the 1998 classics Pokémon Red & Blue for the 3DS E-Shop? About thirty minutes before the direct went live I jokingly made a tweet under the #NintendoDirectPredictions hashtag that Nintendo would re-release Pokémon Leaf Green and Fire Red with revamped wireless technology allowing players to trade their Pokémon effortlessly (something players using emulators may have a harder time with). Well, it turns out I was half right – we’ll be getting the GameBoy Classic originals in Feb of next year with built in link cable emulation. I feel like this is a bit of a bad move – not because the original Gen 1 games are bad, they certainly aren’t. However, the remakes are graphically superior, include gameplay balance changes and systems more in line with the newer games and in all honesty they probably make a better first impression for new players. 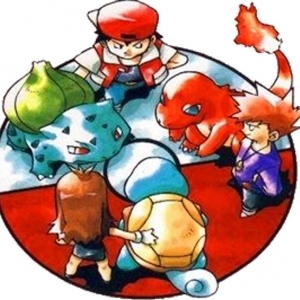 I also thought that re-releasing Fire Red /Leaf Green would give Nintendo a reason to update Pokémon Bank and allow us to easily port Gen 1 Pokémon into newer games, sadly this may never be. 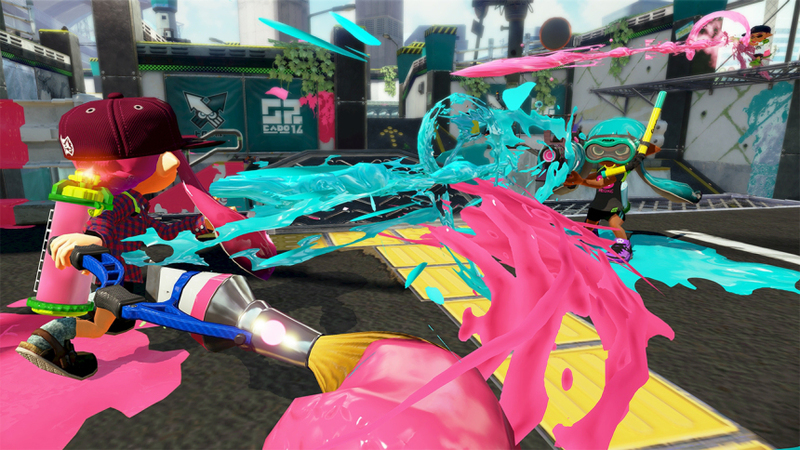 Are you a kid now or a squid now? We’ve been gripping with this question of existential crisis since the first Splatoon marketing materials hit the North American airwaves earlier this year. Nintendo’s take on the team based shooter has shown to have some legs (regardless of the fact that players in squid form may not actually have legs) and they’ve continued to push out new content on a regular basis free of charge. This trend continues with an awesome update that’s already gone live that adds 40 new pieces of gear and a new map called “Mus D’d Alfonsio”. Nintendo has furthered their commitment to the game with a promise to release at least one more map and other updates through January 2017. Considering we now live in an age where some shooters *cough* Star Wars: BattleFront *cough* are trying to sell us deluxe editions that include DLC seasons passes bundle with the game for double the original MSRP without revealing the passes’ content all of these free add-ons from Nintendo ensure that Splatoon will STAY FRESH for months to come. With the news that Star Fox Zero is now slotted for an April release and that other key franchises like Pokemon will be getting a number of spin-offs in the coming months (Pokken & Pokémon Mystery Dungeon 3DS) I wouldn’t blame Samus’ fans for wondering if she would at least get a slight nod. Unfortunately, the name ‘Metroid’ was only dropped once – by Bill Trinin – and it wasn’t even in relation to the franchise at all. He was describing how fans of Samus’ adventures might enjoy some of the exploration aspects of the upcoming Xenoblade Chronicles X, which is due out early next month. 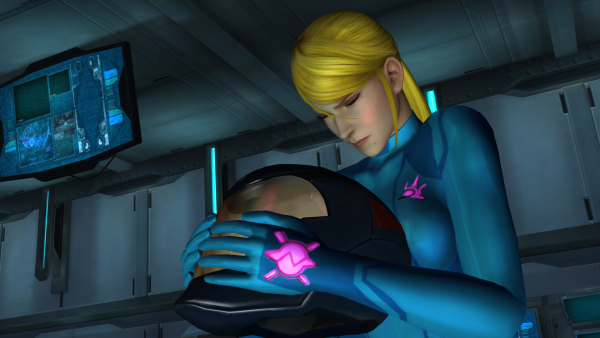 It’s a sad time to be a Metroid fan – here’s hoping they have something up their sleeves for the next Nintendo Direct. There was a whole slew of other announcements, more than I certainly could give my individual opinions in a reasonable amount of words anyway. The above where the five things that really caught my attention during Nintendo’s 90-minute presentation. It may not have been the same without Satoru Iwata but the return to the Nintendo Direct format shows not only that the Big N’s existing systems still have a lot of life left in them but their initial decision of dampening our expectations was right on the money because they hit the ball out of the park with this one. If you’d like a full rundown of all the announcements made during the Nintendo Direct – the internet is full of recaps!